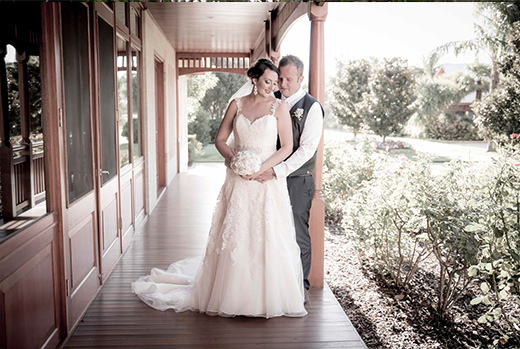 Creative wedding photography – With over 20 years experience…..
We understand that your wedding is an extremely special day in your life. 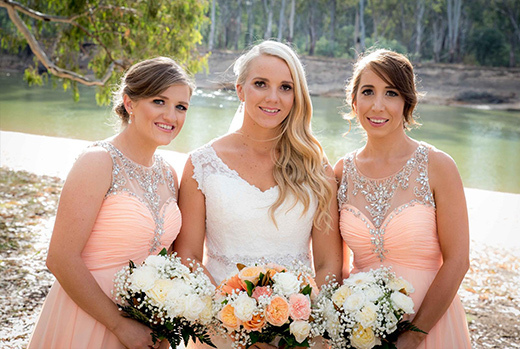 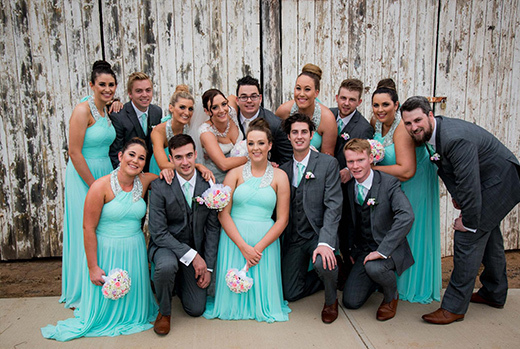 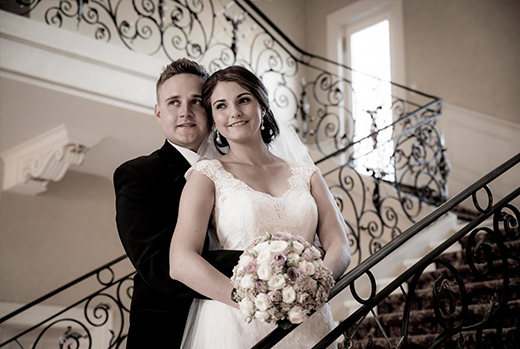 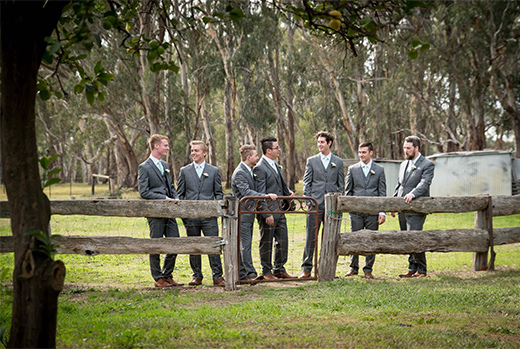 Rhonda Doyle from Cobram Photographics will tailor a package to suit your individual day or budget. 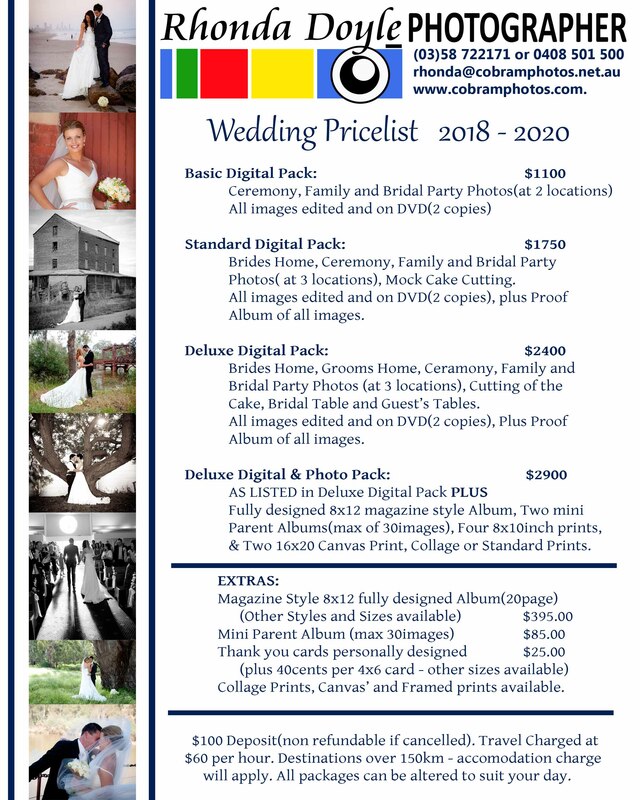 Packages start from $1100.00. 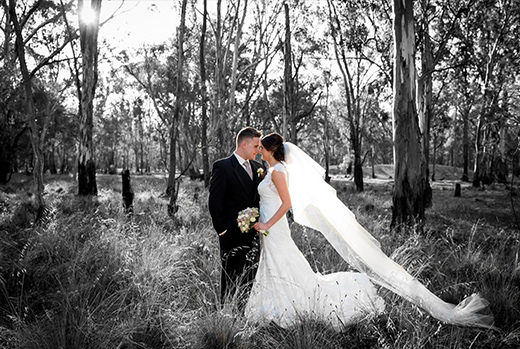 A mixture of color and black and white, and filtered images are taken on the day. 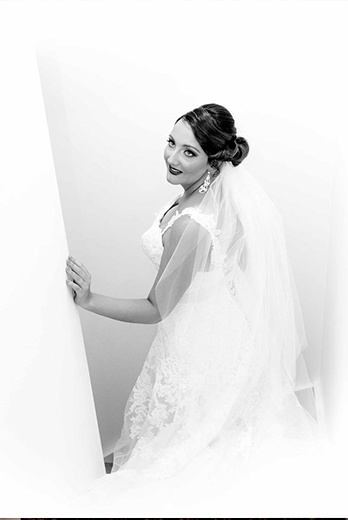 Contact us to discuss how Rhonda can create fun, beautiful, lasting memories of your wedding day. 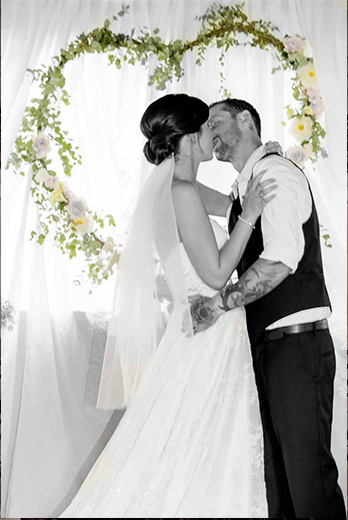 Also available: canvas prints, albums, thank you cards and engagement portraits.